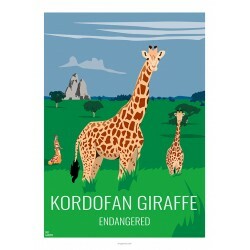 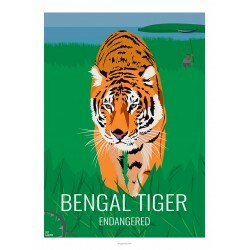 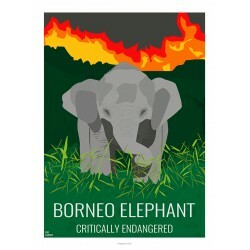 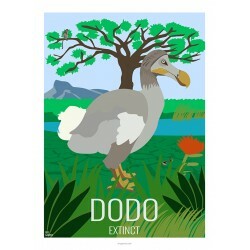 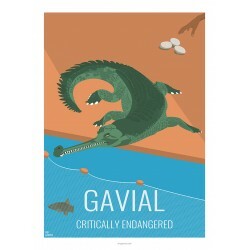 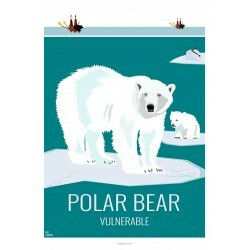 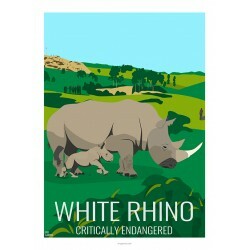 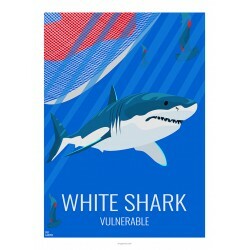 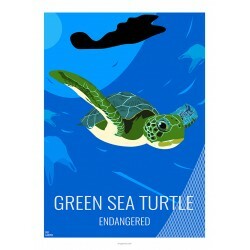 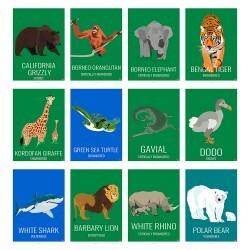 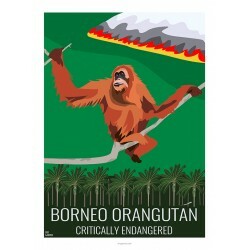 A vintage, retro-style vintage Educational board series on extinct or endangered wildlife. 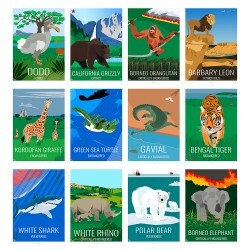 By purchasing in this category you make possible to advance the SAVE ANIMALS project, which consists in sending 12 Educational boards to the schoolchildren in the countries where these animals still live. 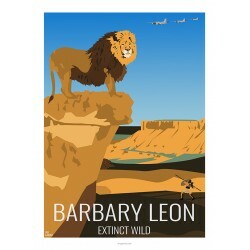 57,50 €	New 2017 ! 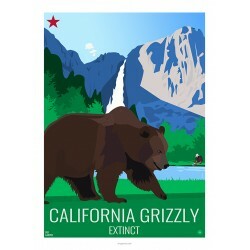 40,83 €	New 2017 !